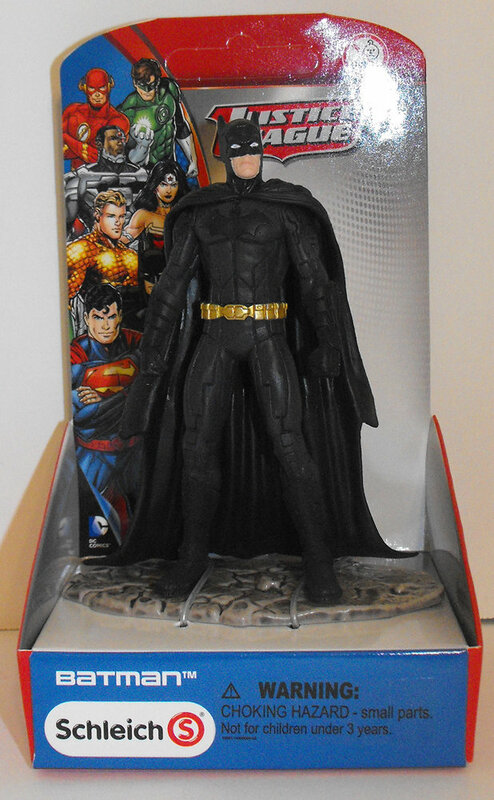 Batman Standing - Justice League Figurine, 4 inches tall. Brand new in original package. Originally made in 2014 by Schleich.